Crooked Colours	has had 19 events featured on GiggedIn in the past. We totally froth over this artist and will have them again soon. Crooked Colours are a fresh electronic trio from Perth, Western Australia, comprising Philip Slabber, Leon Debaughn and Liam Merrett-Park. Creating music that has one foot in the indie genre and one foot in a darker electronic realm, Crooked Colours’ sound has often been compared to a combination of English indie-rock foursome Alt J and US electronic duo Crystal Castles. 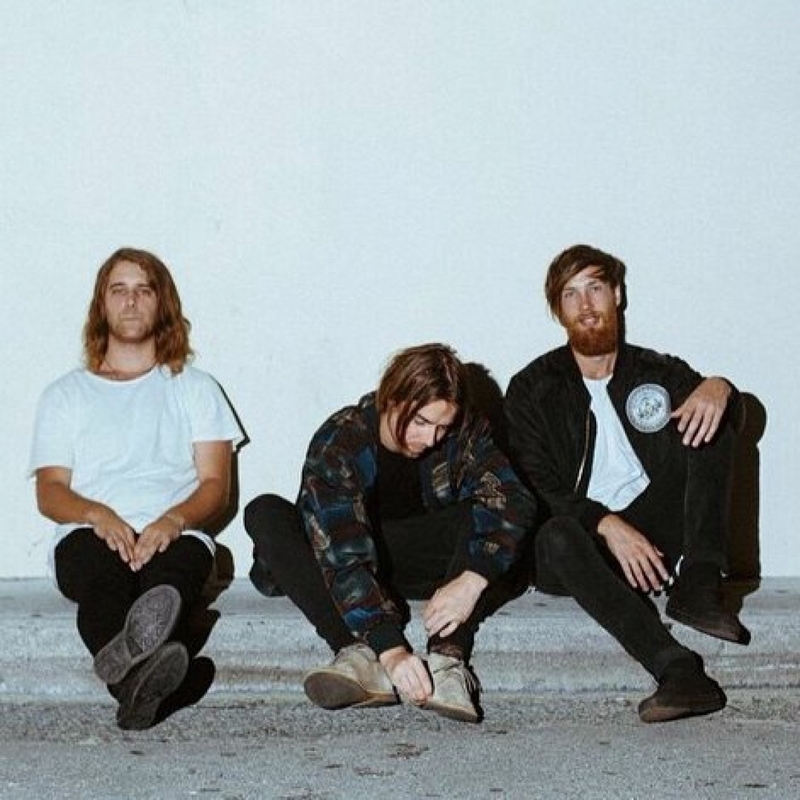 To date the band has been fortunate enough to play at Parklife, Wonderland and St Jerome's Laneway festivals, as well as sharing the stage with the likes of Flume, Grafton Primary and PNAU. 2013 also saw Crooked Colours support RÜFÜS on their sold out national tour.